Check out our Transfer Checklist page for transfer information to help manage your transfer process. Are you transferring to a four-year UW campus, know your intended major, but plan to transfer without completing an associates degree? There may be a transfer guide of use to you. 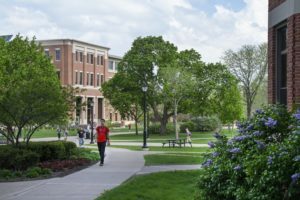 A transfer guide shows the required courses for a UW major and the equivalent courses that transfer from your current college. This is NOT a guaranteed transfer agreement and not all programs have transfer guides. Transferology may provide an unofficial evaluation of how transfer courses apply towards the requirements of a major or program for a limited number of UW campuses. Unlike the Transfer Wizards, Transferology may provide course equivalencies and transfer information for Wisconsin private and out-of-state schools. Find your right fit by exploring UW campus profiles. 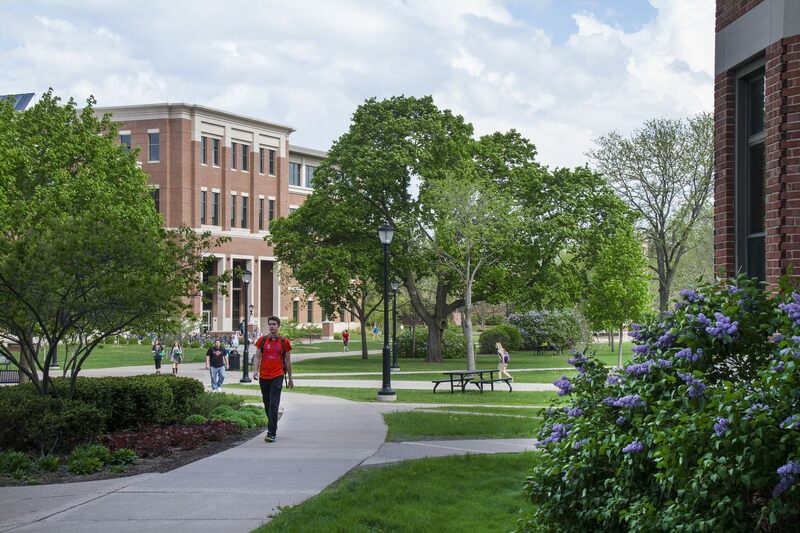 UW HELP provides assistance with the application process through the University of Wisconsin online application, including what transcripts you will need to send, the application fee, and more! The online application is for all University of Wisconsin institutions. If you are transferring to a Wisconsin Technical College (WTC), visit the home page of the WTC you are planning to attend for application information. If you are ready to apply, go directly to the application site for the WTC you plan to attend. You may be required to take a placement test before you can enroll at your new school. It will depend on where you are applying, and how many credits you are transferring. If you are required to take placement tests, plan to take them as soon as possible to ensure you can register on time and for the appropriate classes. If you are required to take them and do not, you may not be able to register for your classes! For information about placement testing locations and registration, go to the Regional Placement Testing website. Find more information about your campus, academic program, and courses.